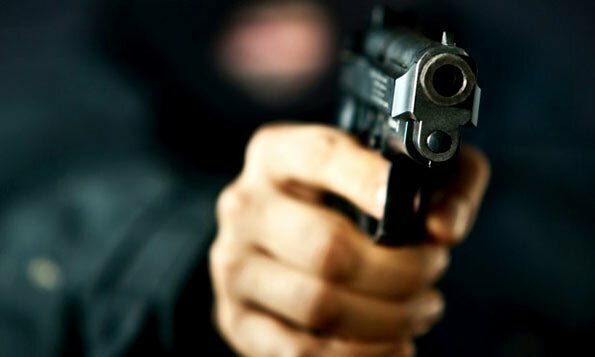 A 33-year-old man was killed after two gunmen on a motorcycle opened fire at him at the Angoda Junction, in Mulleriyawa Police Area. Police said the victim was identified as Tharaka Iroshana Perera, a resident of Kalapaluwawa, Rajagiriya. The body has currently been placed at the mortuary of the hospital. Mulleriyawa Police is conducting further investigations.